Events are features that are available for a limited time. They are optional. 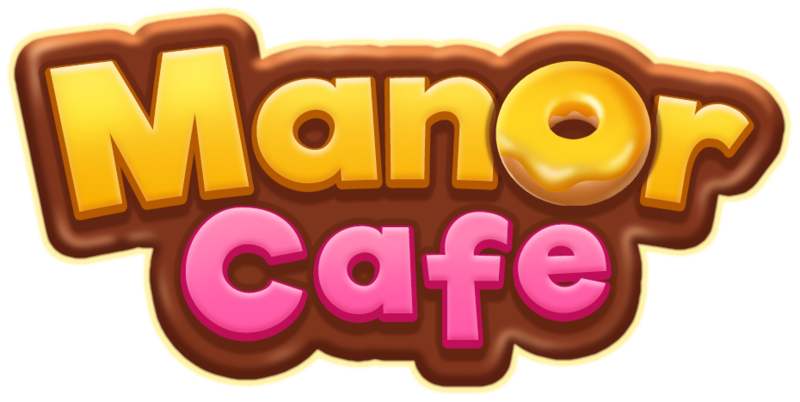 There are 2 events available in the game: Cookie Craze and Juice Frenzy. Events require the players who participate to prepare a certain number of things before it ends. Completing the orders is only possible through completing match-3 episodes. If you complete a match-3 level at first try, you get to prepare more things. If you reach the goal in time, you get the big event reward. But there are also rewards available along the way.